Today I’m starting a new feature called A Day in the Life of an AG Extension Agent. I’ll use these types of posts to highlight an activity that has occupied my day. Today was a new task for me! 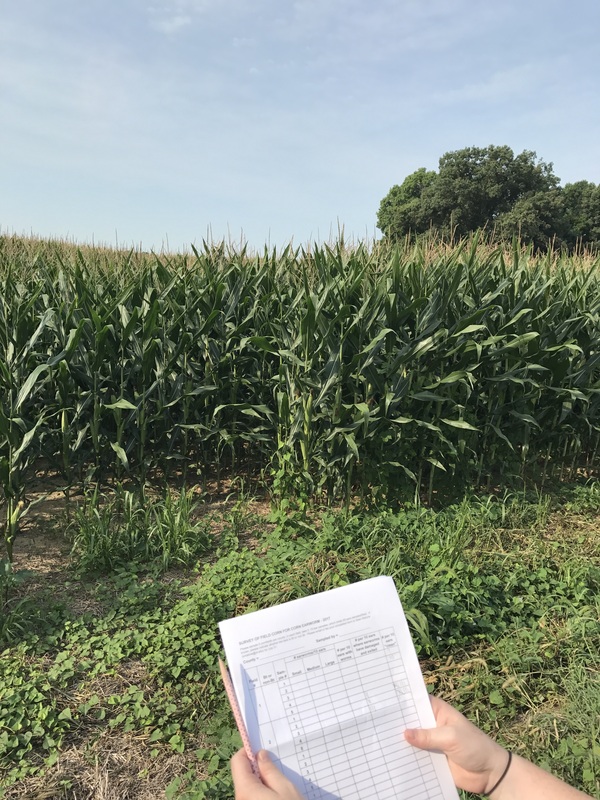 This morning I, along with our summer intern and staff from the Henricopolis SWCD sampled corn to check for the pest Corn Earworm in ag production fields. We sampled 5 corn fields in the east end of Henrico County. Although we only sampled traditional ag fields, corn earworm can be a pest in the home garden also. 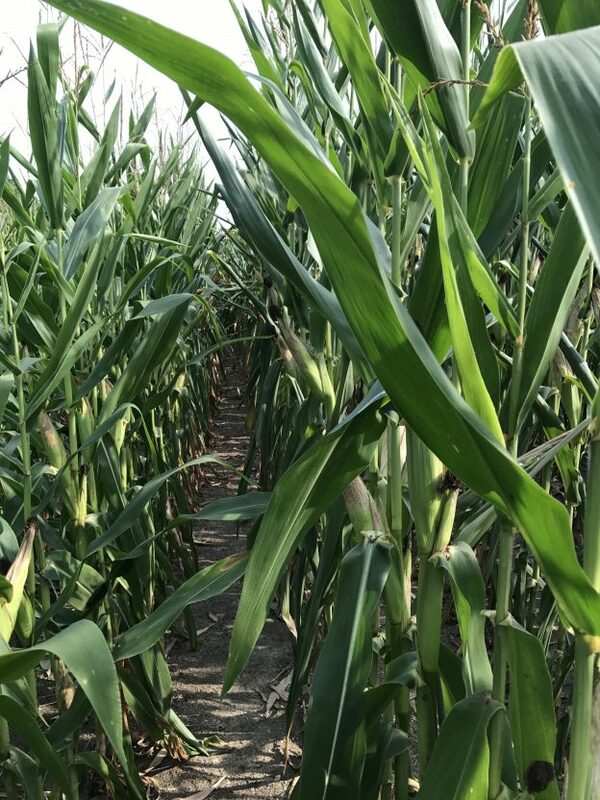 To find out more about the corn earworm see this page on the North Carolina State University Entomology site: https://entomology.ces.ncsu.edu/field-corn-insect-corn-earworm/ . If you have corn earworm in your home garden, you may find treatment recommendations in the Virginia Pest Management Guide: Home Grounds and Animals, Section 2: Vegetables, page 2-6.